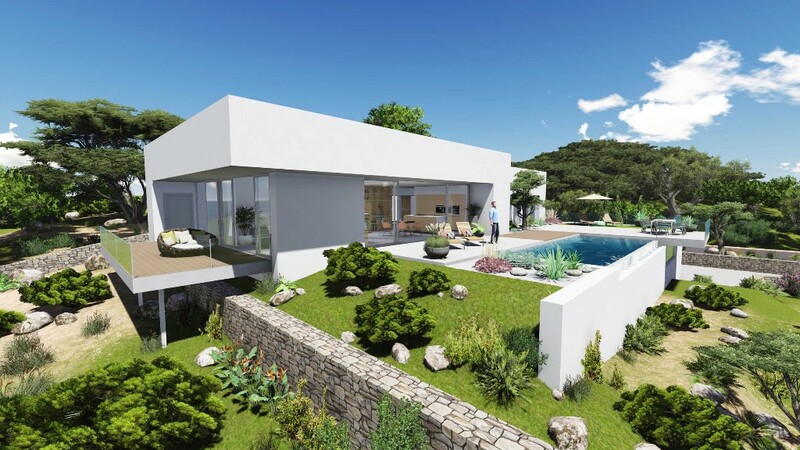 Whether you are an avid golfer or you are looking for a quality home in an upscale development, buying new property or resale property near the golf course in Villamartín, Costa Blanca, Spain comes with many benefits. Orihuela Costa golf courses are located 10 km from Torrevieja, Costa Blanca South. With a wide choice of golf courses, you can switch from gentle hills to flat terrain. VIllamartín, Campoamor, Las Ramblas and Las Colinas are only a few of the golf courses you can find within a short drive of your property in Villamartín, Orihuela Costa, Costa Blanca, Spain.